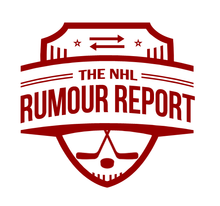 NHL Rumour Report - NHL Trade Rumours and Speculation: Leafs pursuing another Russian star? He wasn't drafted and hasn't played for a North American team before, but he has a decorated career for the Russian national junior team. The Leafs have had recent success in bringing over KHLers Nikita Zaitsev, Nikita Soshnikov and Leo Komarov. 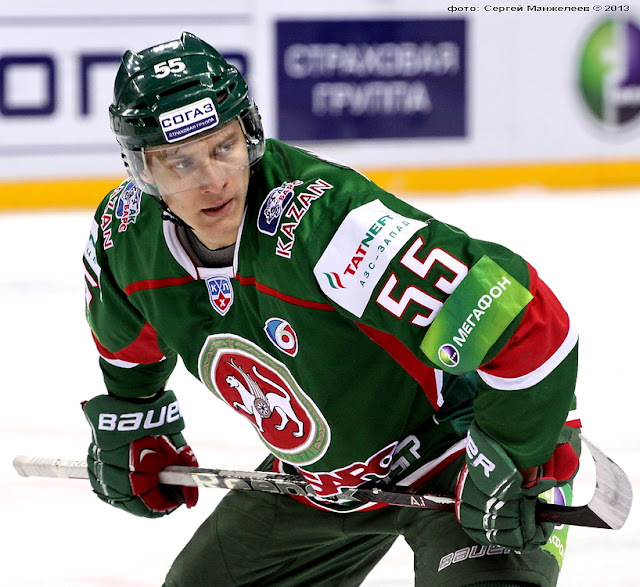 Tkachyov has 23 points in 43 games for Ak Bars this season.